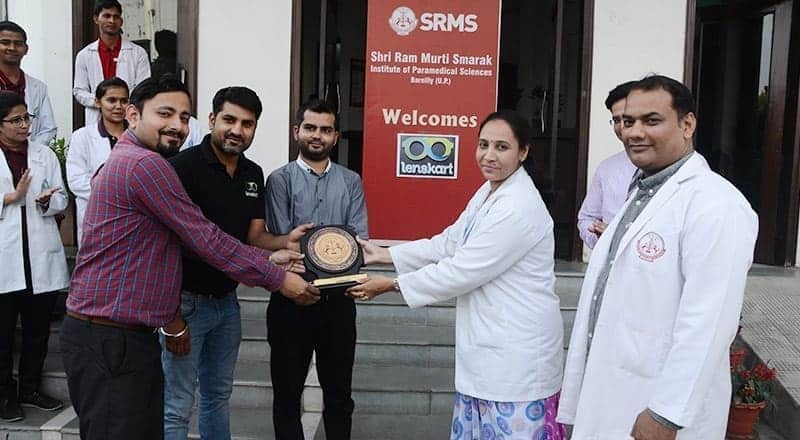 On 9th March 2019 the representatives from Lenskart Company visited Shri Ram Murti Smarak Institute of Paramedical Sciences, Bareilly (U.P.) for giving a Guest Lecture on ‘Dispensing Optometry’ in which the students of first, second and final year were present. 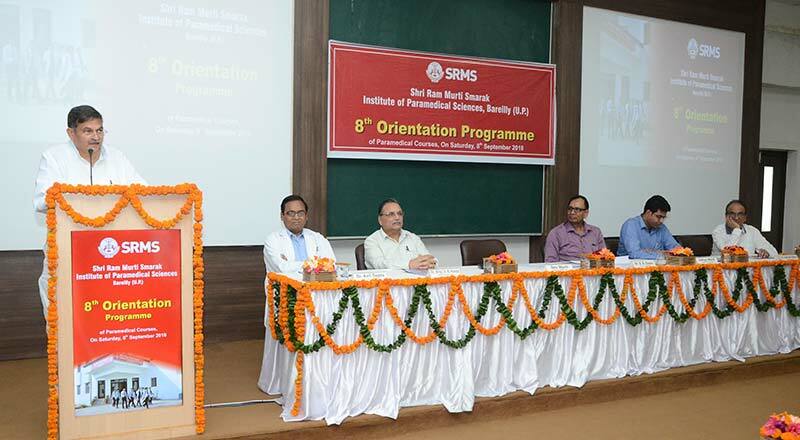 Students showed a keen interest in the lectures delivered by them.